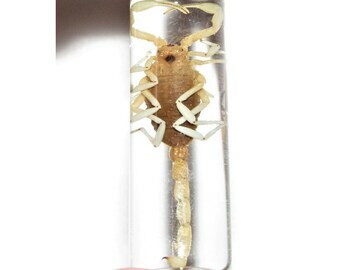 Crawdad/Crayfish Preserved Wet Specimen. Taxidermy. Apothecary Collectible. 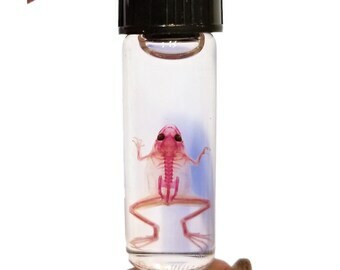 Opossum Fetus Preserved Wet Specimen. Taxidermy. Apothecary. Cute Collectible. Fully preserved Wet Specimen - Fire Skink - 5"
Snake Eggs Preserved Wet Specimen. Oddities and Apothecary Collectibles. Whitetail Deer Heart Preserved Wet Specimen. Oddities. Apothecary Collectibles. 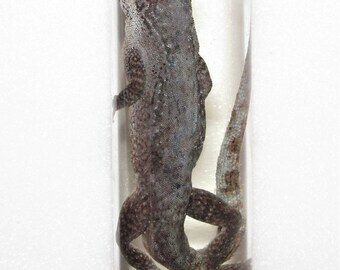 Blue- Tailed Skink Lizard Preserved Wet Specimen. Oddities and Apothecary Collectibles. Cicada Wet Specimen. Preserved Specimen. Oddities. 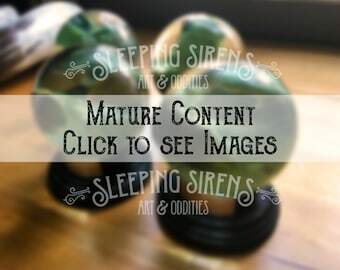 Apothecary Collectibles. Adult Leopard Gecko wet specimen. Medical Specimen. Taxidermy. Fully Preserved Wet Specimen - Lucky Squirrels Foot - 4"
Fully Preserved Wet Specimen - Mossy Tree Frog - 4"
Cicada Specimen. 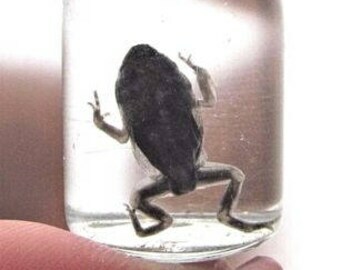 Preserved Wet Specimen. Oddities. 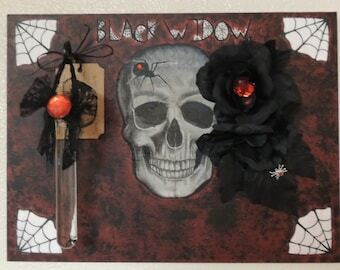 Apothecary Collectible.